Congratulations to MARSian and former triathlete, Rebecca Francis. 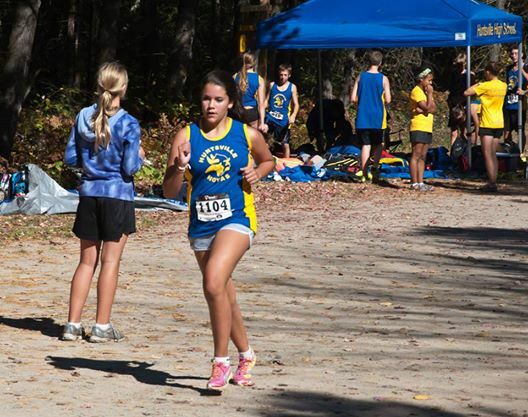 Rebecca won the women’s 12K event at The Haliburton Trail Run this past weekend. Great work iReba! MARS workouts continue this week with a long run Saturday morning, departing 7 am from Tim Horton’s on Highway 60. If that’s too early for you, why not join The Huntsville Hoyas for a 6K time trial at Arrowhead Park. The time trial will start at around 10 am on the landing strip beside Birches Parking area in the park. Show up around 9:45 am. Registration is free HERE. 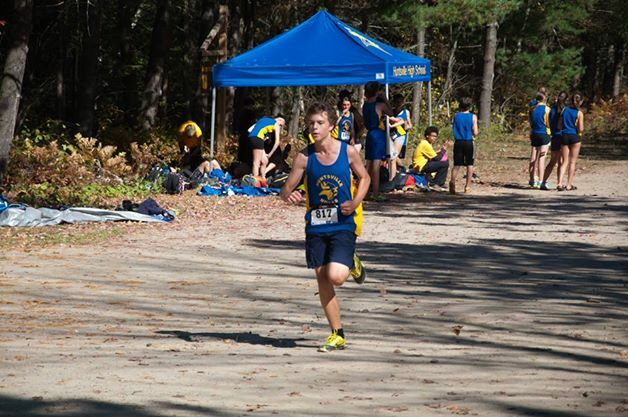 MARS continues to scour the region looking for brave adults to run XC with us this fall. It will take a decade off your life, we guarantee it. There are few things more fun than a XC race. 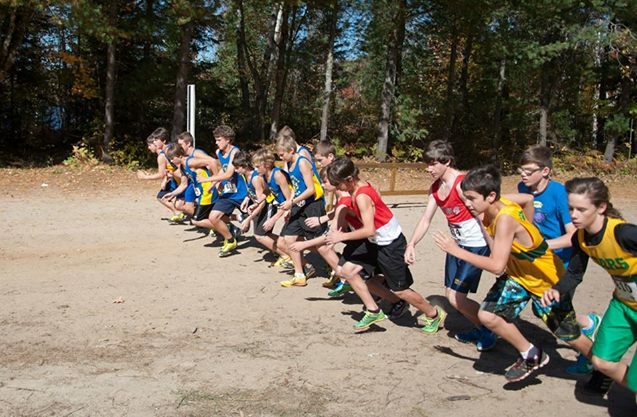 Information about the Ontario Masters XC Series can be FOUND HERE. If you think you are “too old”, think again. All results are AGE ADJUSTED. Often runners in their 60s or 70s win these races, even when they finish near the back of the pack. MARS is hoping to move up in the Breslin Cup standings this year, finishing 4th out of 5 clubs last year. We need more runners to accomplish this. 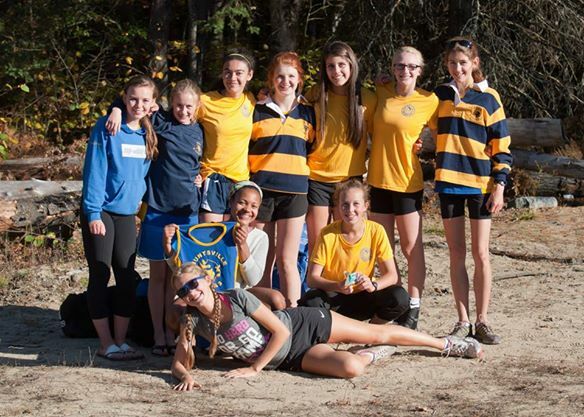 Our men’s 40-49 and women’s 30-39 teams finished 1st and 2nd respectively last year at the Ontario XC Championships. Tickets are now on sale at The SportLab and Pharmasave for Olympic Bronze Medallist and Three Time World Cross Country Champion, Lynn Jennings October 24. Get tickets while they last, $10 for adults, $5 for students. 6:30 pm at The Active Living Center. CLICK HERE for details. 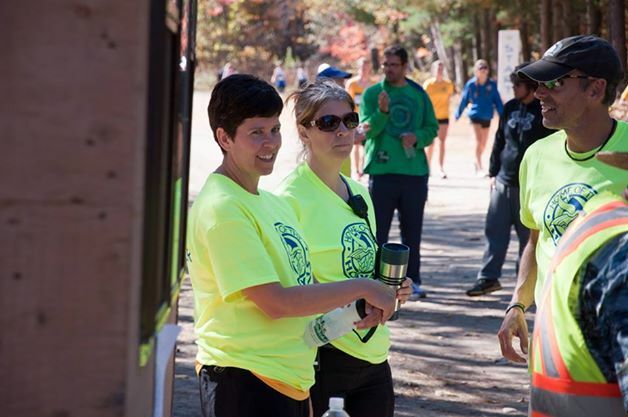 The awesome Muskoka Mud Run is October 4. What are you waiting for. CLICK HERE for more information. Finally, consider the last race in the 5Peaks trail series at Hardwood Hills September 20. CLICK HERE for details.